A man confessed to killing his first wife three months after the murder. He admitted killing Neelum with the help of his second wife. 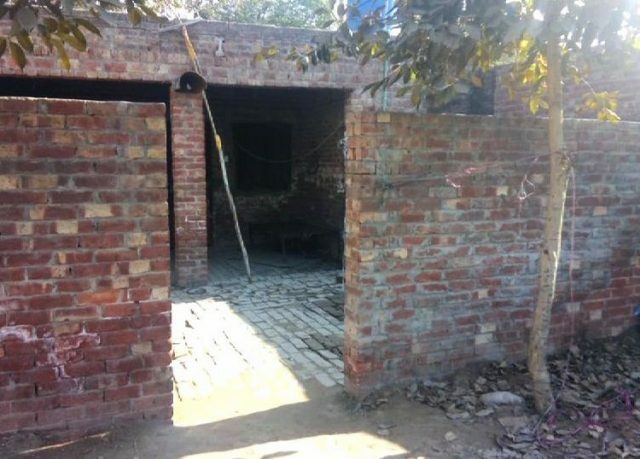 The body was buried in the courtyard of an abandoned house in Lahore’s Chung. It was found early Tuesday morning. The suspect, Arif Aziz, helped identify where the body was buried. The police have sent the body to a morgue.